Check out LG G8 release date, specifications, pros/cons, leaks and rumors. 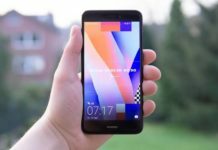 The Mobile World Congress (MWC 2019) event is the world’s biggest event dedicated to mobile and gadgets and every mobile company is preparing to showcase their products. 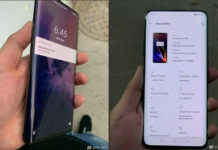 For HMD, there are already new Nokia Android phones lined up like the Nokia 6.2 which could be launched along with Nokia 7.2 and Nokia 8.2 smartphones. For LG Electronics there could be the all-new LG G8 phone. 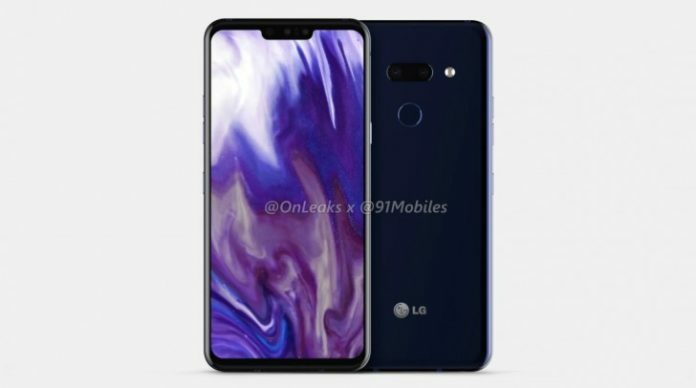 The LG G8 will be the 2019 flagship device that is expected to run on Qualcomm Snapdragon 855 chipset out of the box. SD 855 will be the chipset that is expected to be the key System-on-Chip for all the flagship phones this year. So, here we have a look at what could be the LG G8 specifications as we go through the leaks and rumors. LG G8 price hasn’t been revealed yet. The device will be available in several colors.